Royal Caramel / Honey Cream is fast becoming a classic strain in Spain, where it was first grown. The Royal Queen’s version is called Royal Caramel. 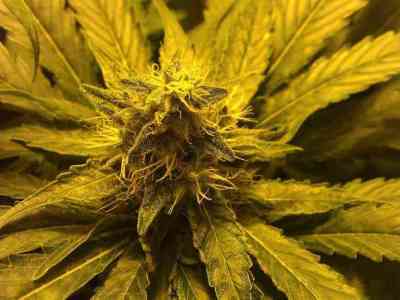 Its genetics are a mix of heavy Indicas with worldwide influence. 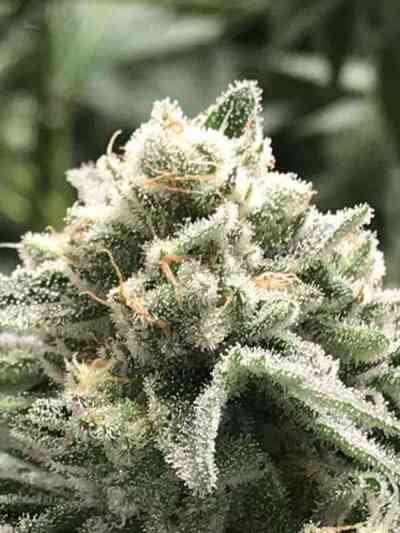 A three-way cross between BlueBlack, Maple Leaf Indica and White Rhino, this is one beautiful, complex and strong plant that shows clear signs of hybrid vigour. 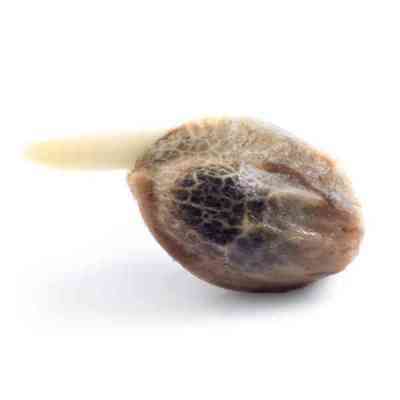 After flowering starts, it will be ready to harvest in 6 to 7 weeks, but don’t rush – let it mature fully and you will be rewarded with a potent harvest. Indoors, it will normally yield around 500 grams per square metre, under a 600 watt light. Experienced growers may even achieve up to 650 grams per metre. Outdoors, it will be ready in September and will yield around the same per plant, depending on the climate and conditions. Royal Caramel has an intense, sweet sugary, almost caramel-like aroma. The flavour, while not as sweet as the aroma, is sweet and almost earthy. Due to its complex genetics, a variety of tastes and smells can come from these plants, but the sweet, creamy caramel aroma overpowers all. 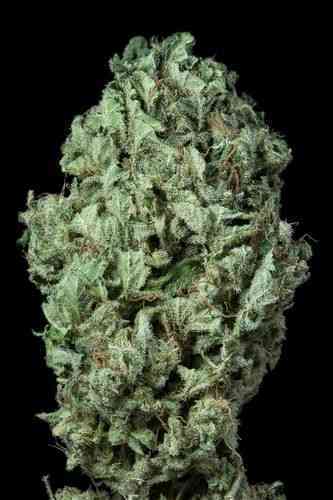 It grows like a classic Indica – short and bushy, with a huge flowering top of dense, resinous buds. 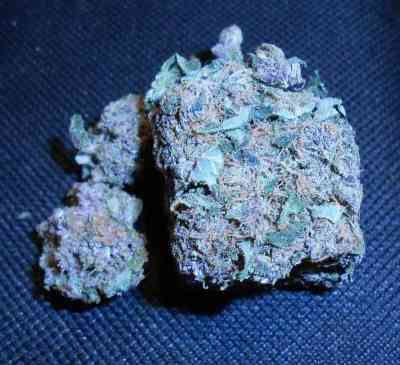 The effect, as you would expect from such an Indica, is a heavy, relaxing stone. Perfect for relaxation, some medicinal users have almost found benefits for various physical ailments. All of this makes Royal Caramel a great strain for Indica lovers. Now with a Faster Flowering time than before!